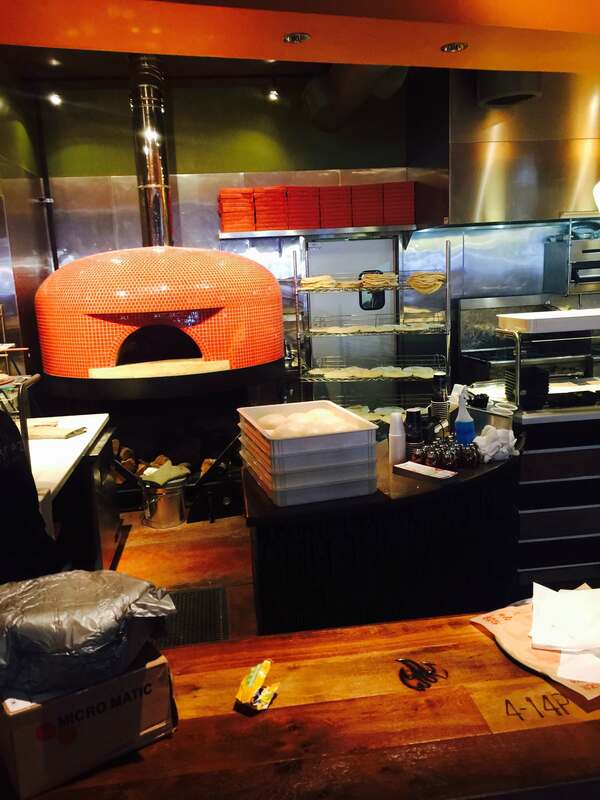 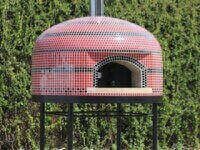 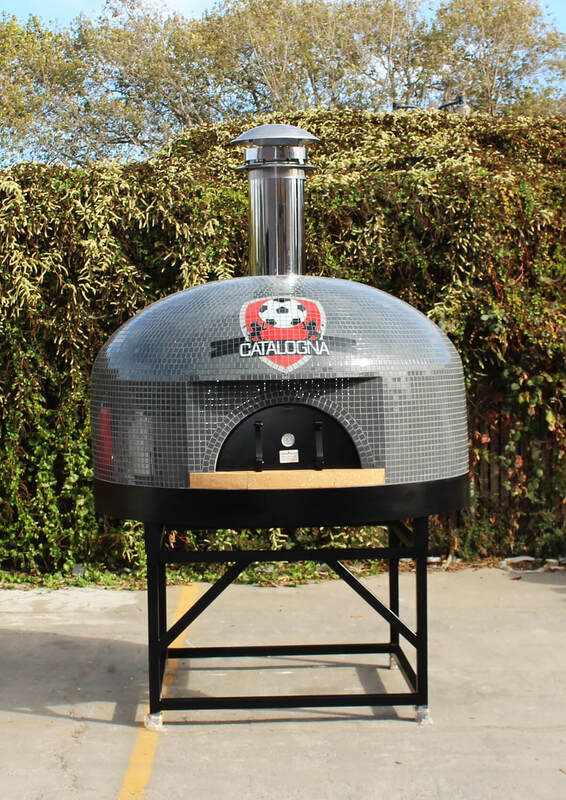 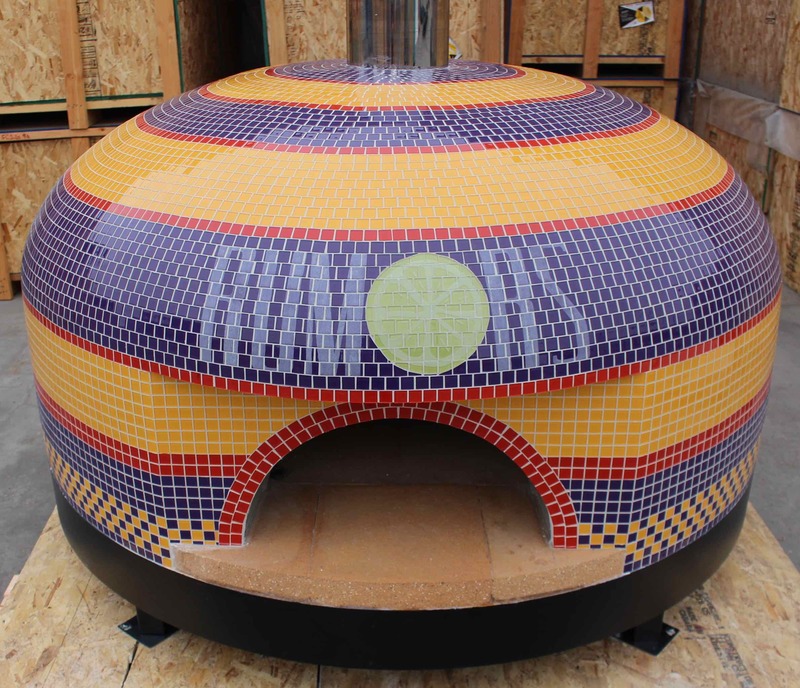 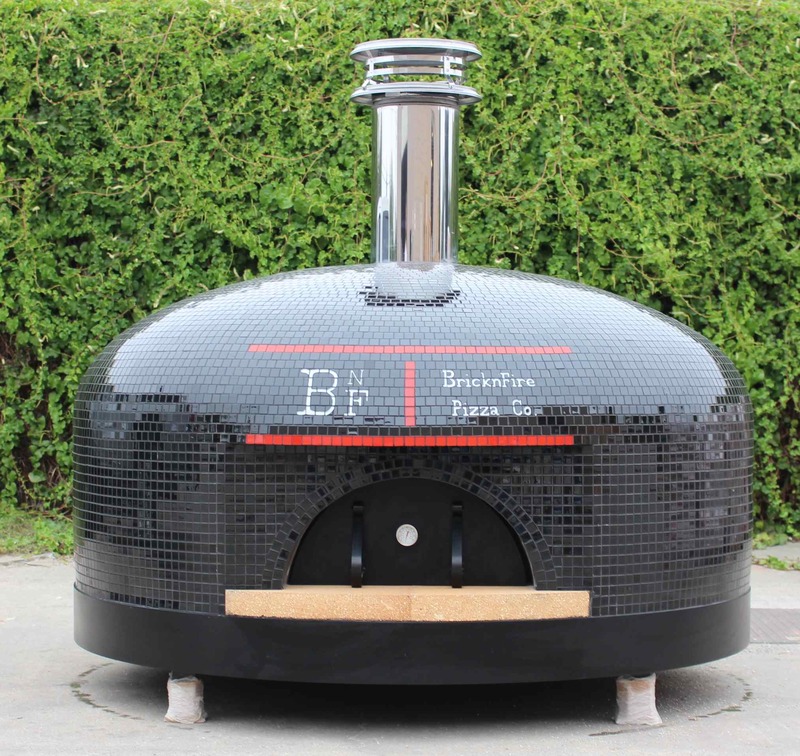 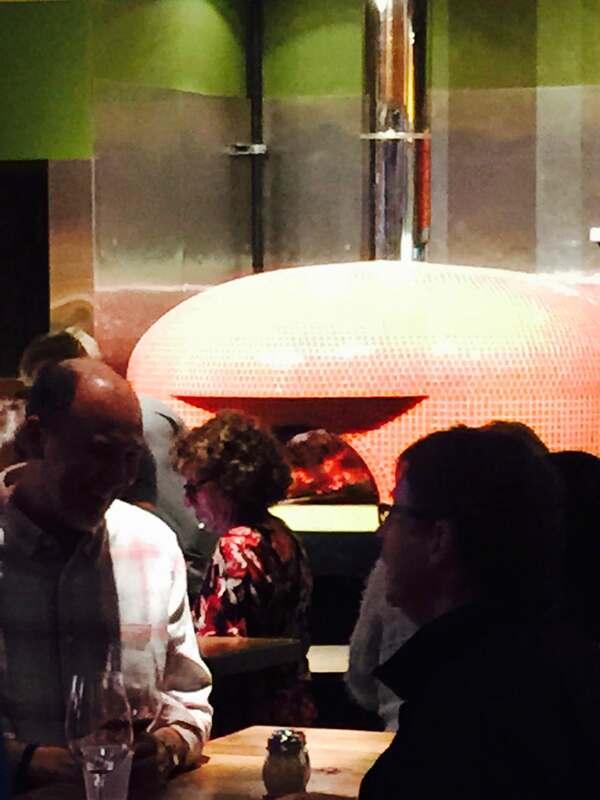 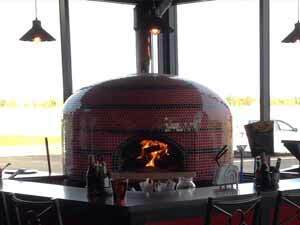 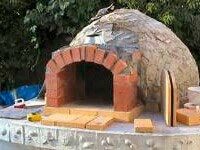 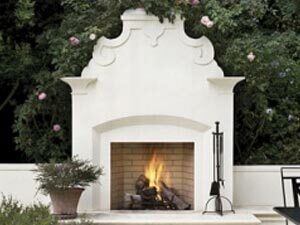 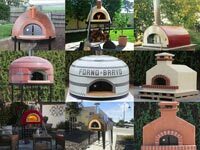 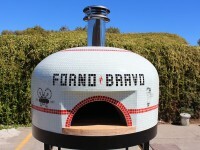 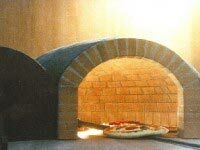 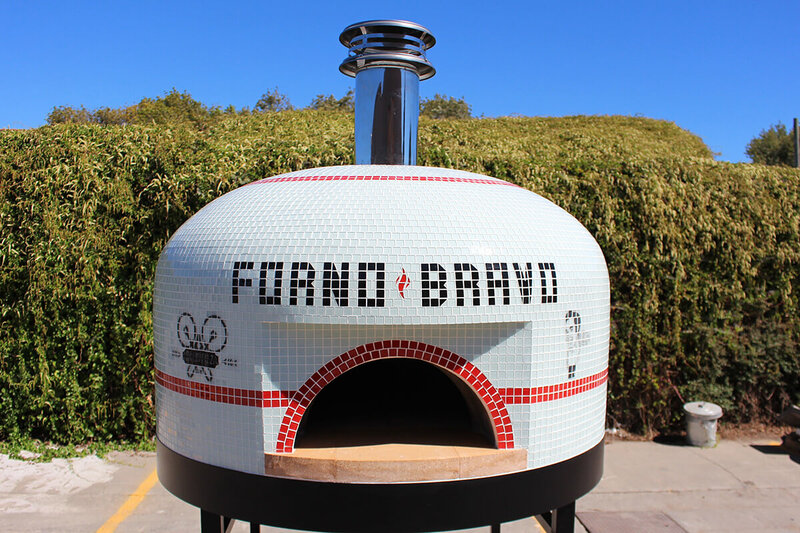 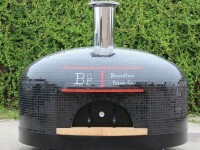 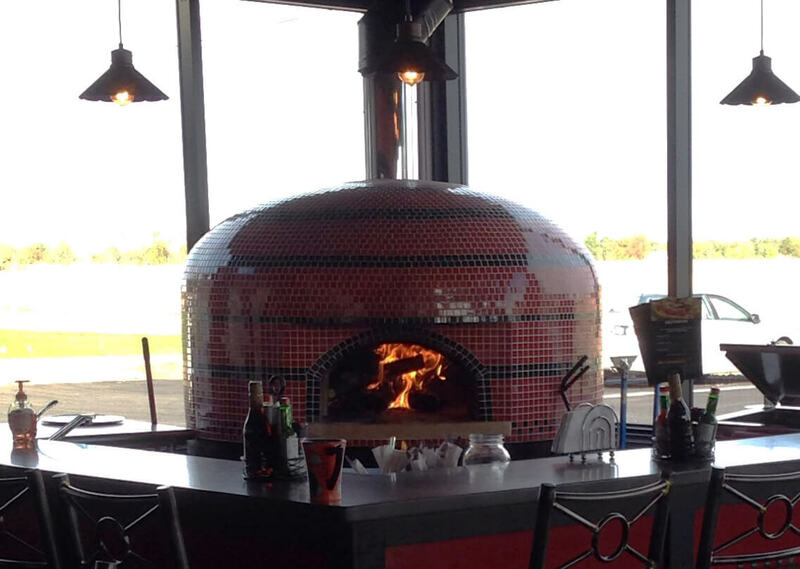 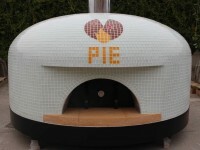 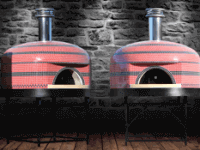 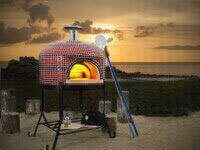 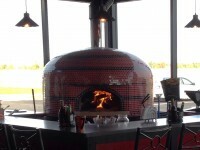 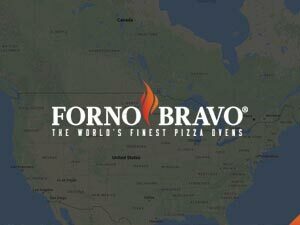 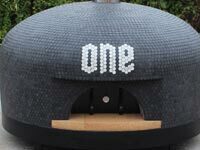 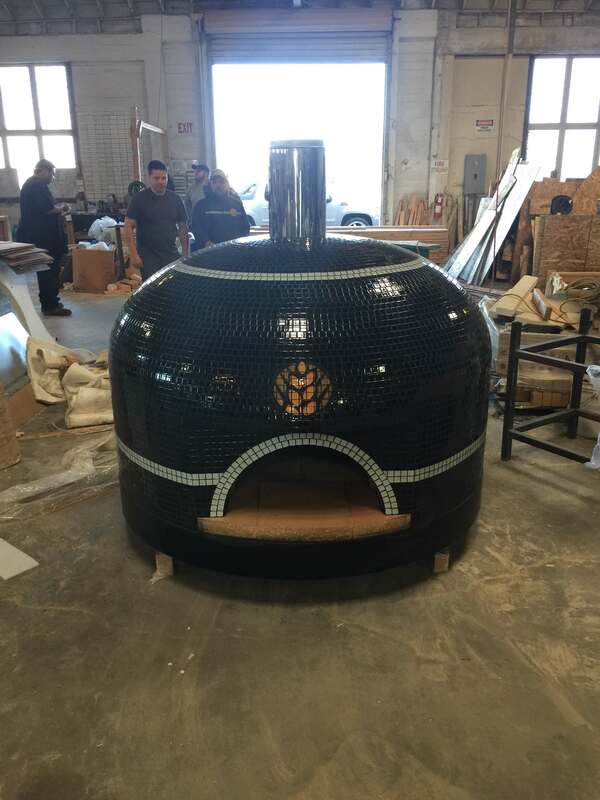 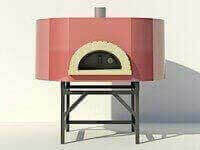 The Custom Napoli Commercial Pizza Oven by Forno Bravo can be tiled to suit your decor. 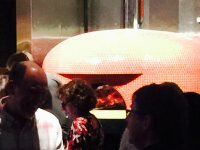 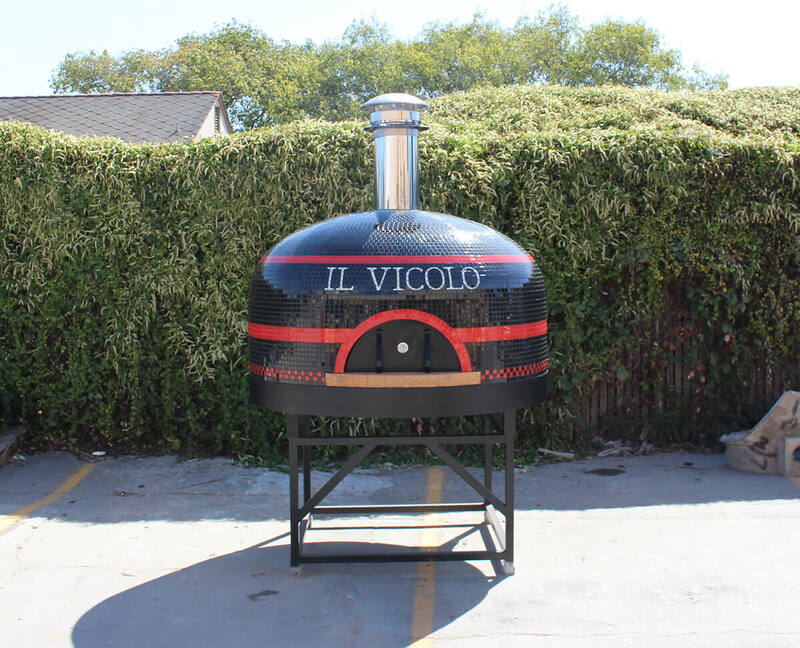 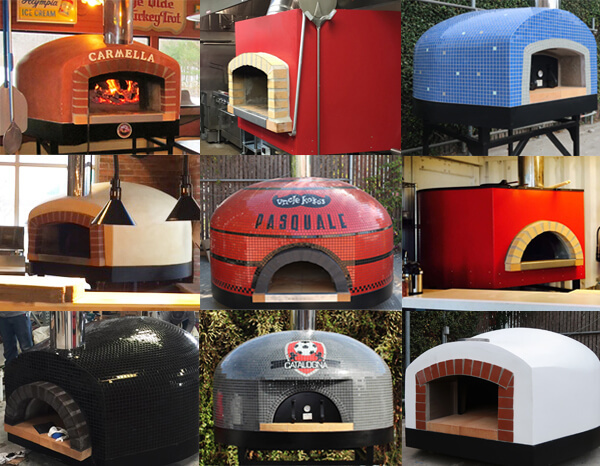 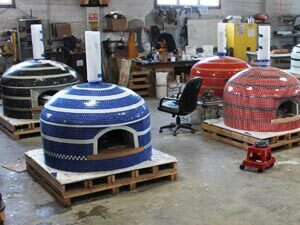 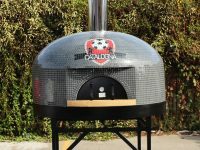 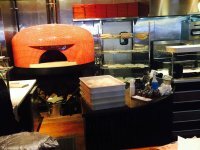 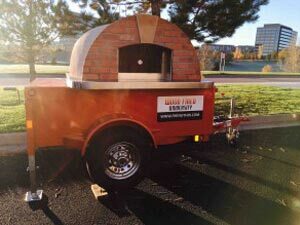 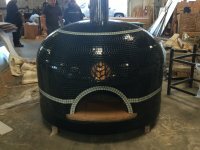 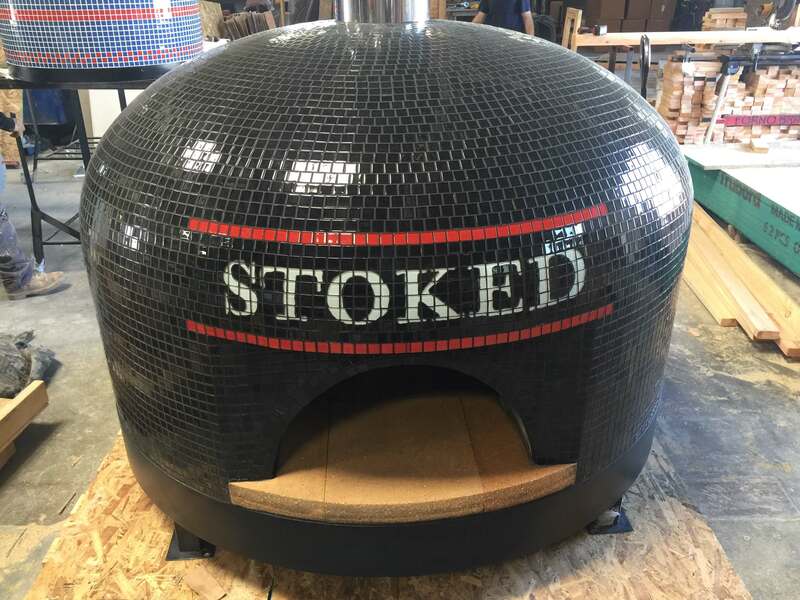 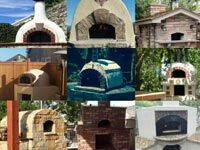 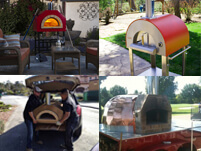 This photo gallery features examples of our custom ovens for restaurants and pizzerias around the world. 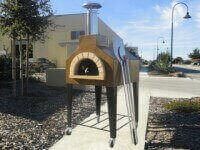 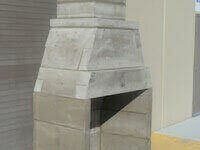 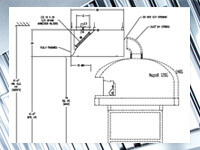 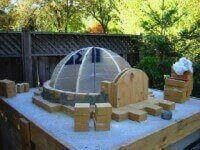 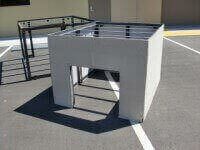 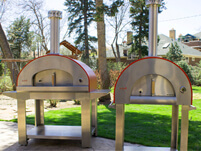 Any of our fully assembled commercial pizza ovens can be custom built upon request. 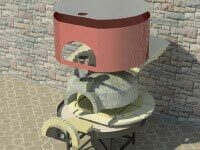 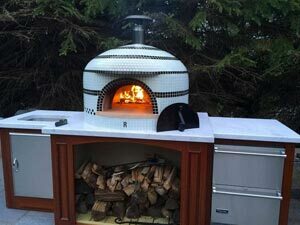 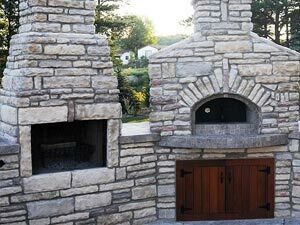 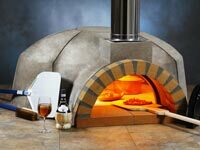 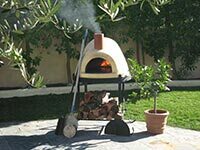 The Napoli commercial pizza oven features a traditional Naples style center vent and is made from our Modena modular pizza oven kit. 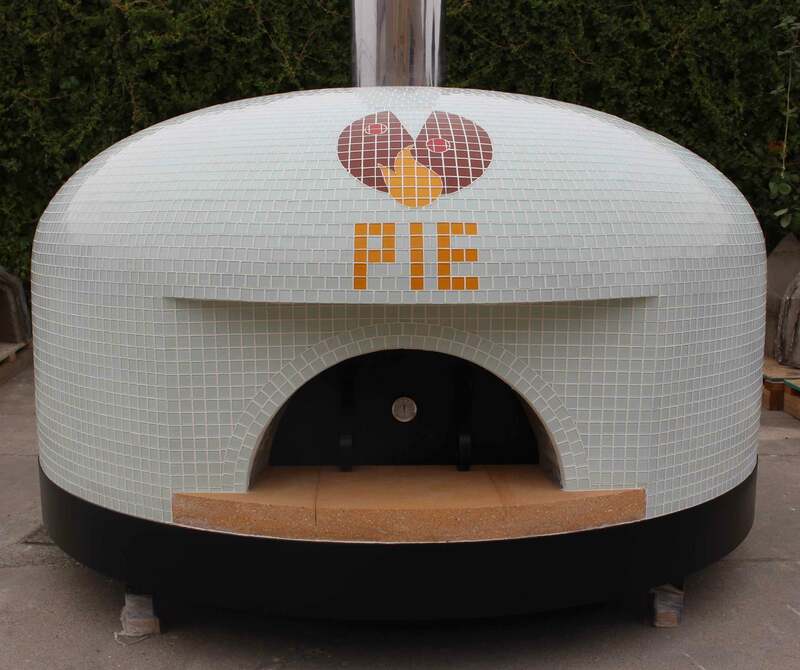 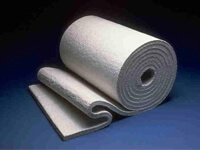 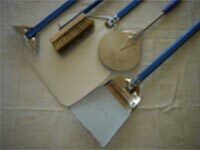 Most of the commercial pizza ovens here have been tiled using daltile‘s Illustrations product line, but we can work in many different tile styles. 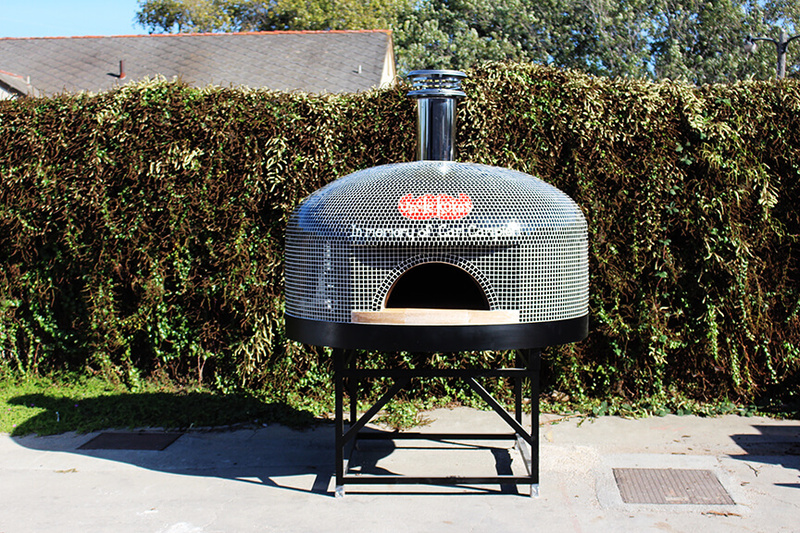 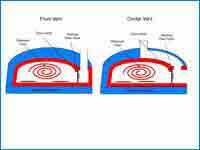 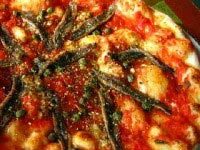 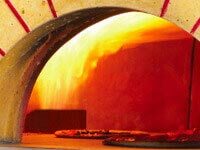 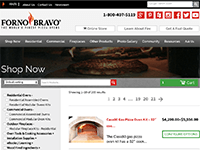 Learn more about our commercial pizza ovens. 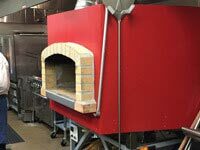 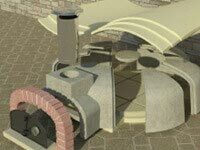 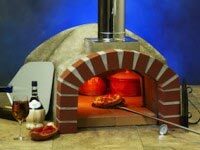 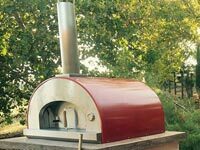 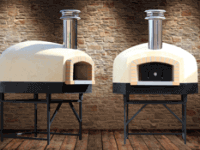 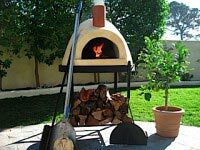 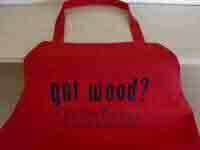 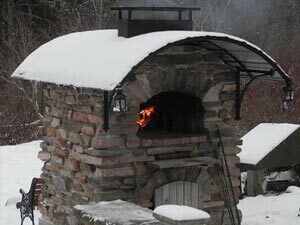 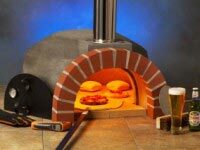 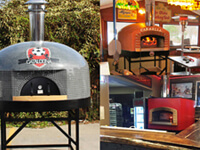 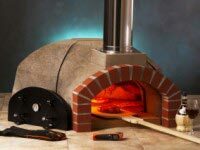 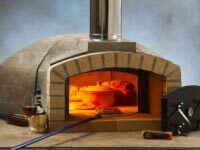 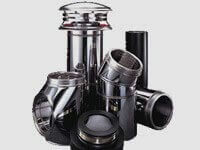 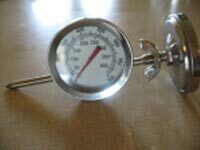 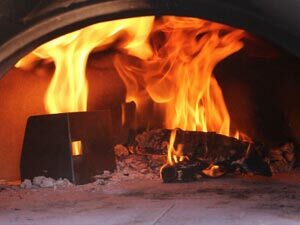 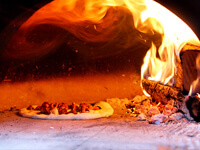 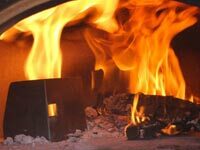 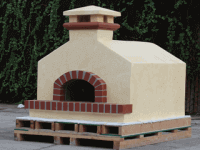 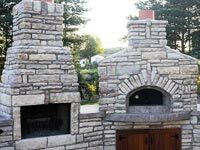 To purchase gas or wood fired commercial pizza oven, call us at 800-407-5119 or visit our on line store. 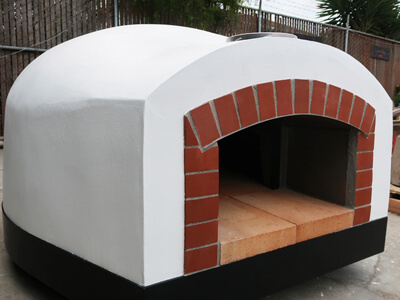 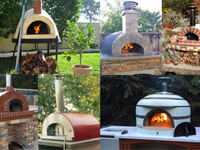 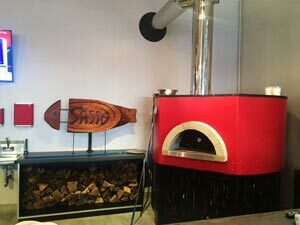 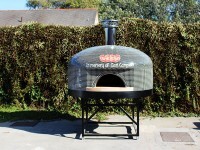 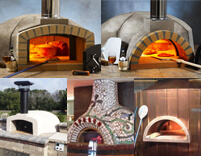 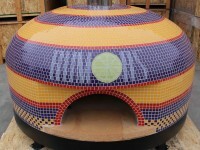 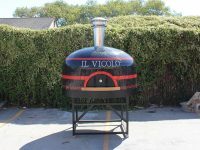 Custom Tiled Napoli 120 gas / wood commercial pizza oven for Chef Leo Spizzirri of www.askleopizza.com. 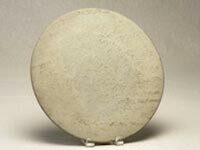 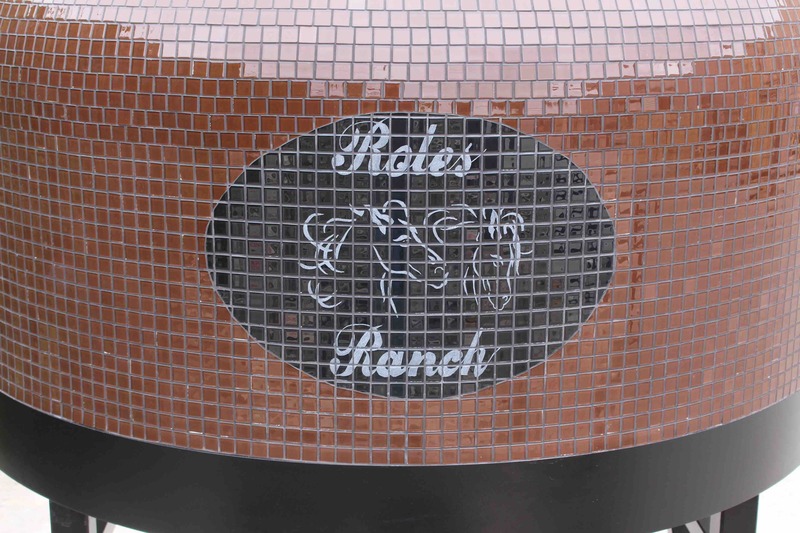 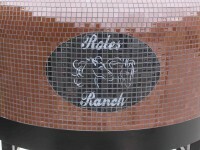 Forno Bravo makes specialized tile designs for restaurants.